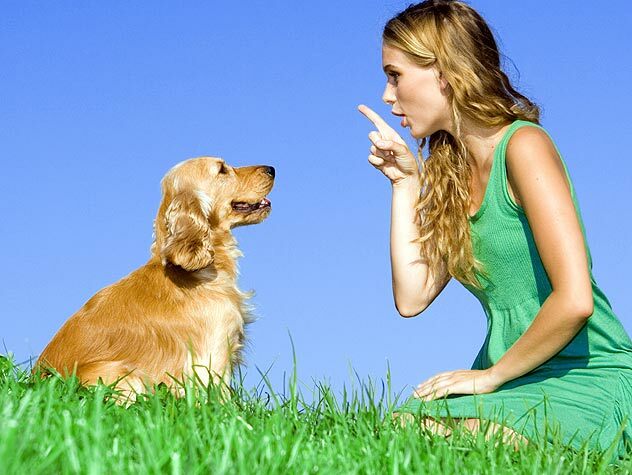 Trainers, canine trainers, applied animal behaviorists and veterinary behaviorists are all careers in animal behavior. Check out more info on each of these careers here. 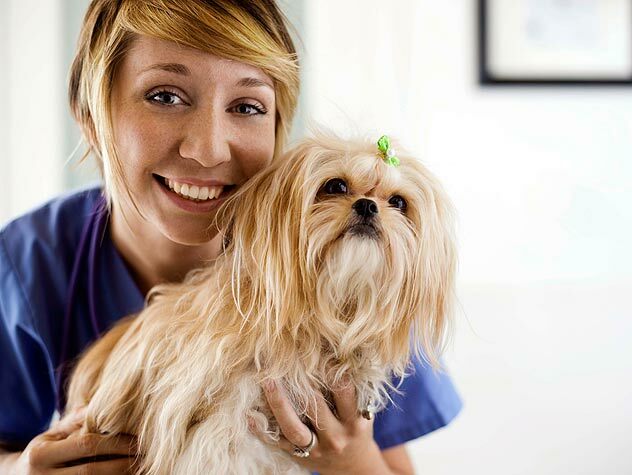 Veterinarians, groomers and kennel workers are just a few of the many careers with animals. Learn about these and other careers with animals here! Humane Law Enforcement is a risky, yet rewarding field. Read about Humane Law Enforcement Officer JoAnn Sandano’s typical day and what it means to her. There are many career opportunities available for those interested in working with animals. 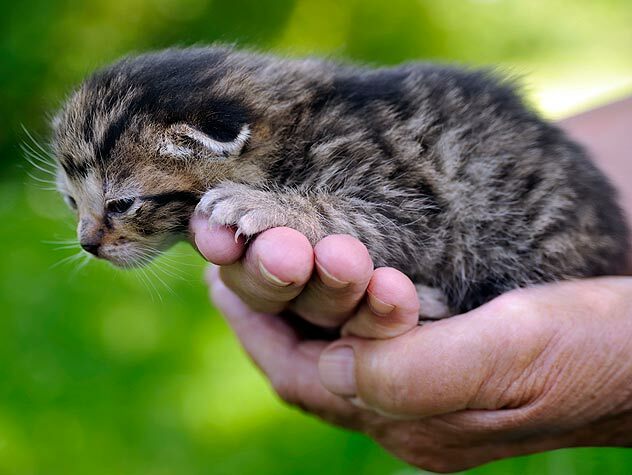 Check out these resources you may use in your efforts to find additional information on animal careers. 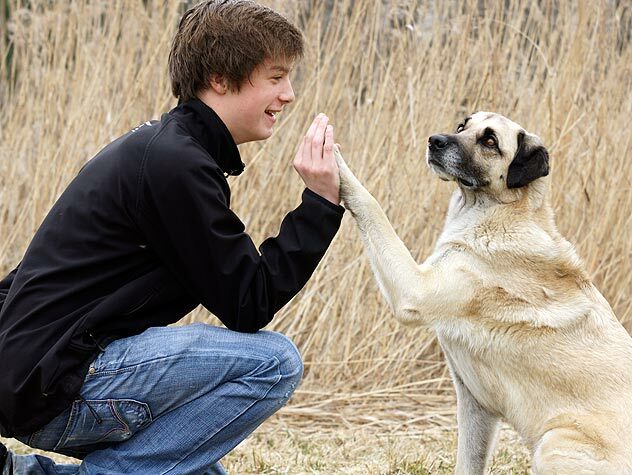 Youth who love animals have the opportunity to choose from a variety of animal related careers. 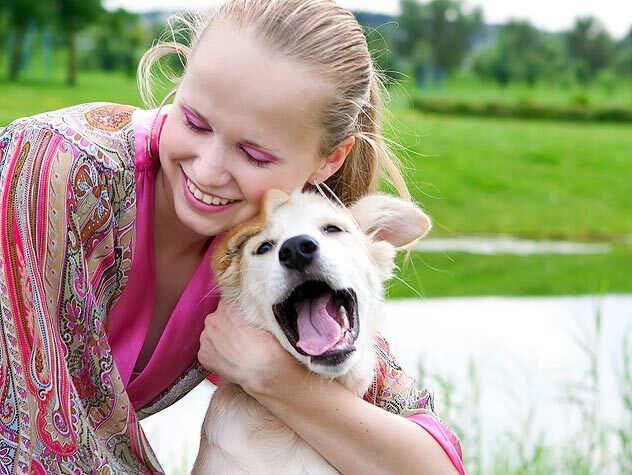 Check out this guide for youth who love animals and the possible careers they can have.